Civil Society activists critique the first week of deliberations at the High-level Political Forum on Sustainable Development. By the Global Policy Forum. 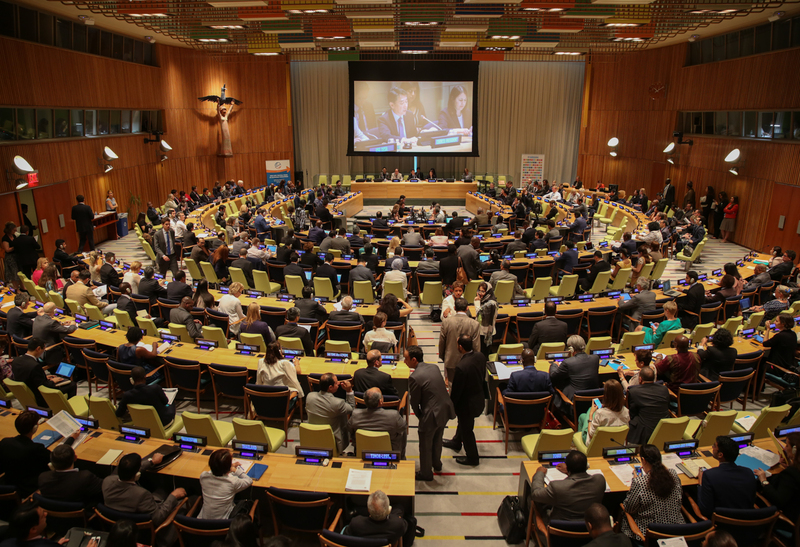 With the first week of deliberations at the 2017 High-level Political Forum on Sustainable Development coming to a close this Friday at the UN in New York, civil society activists are criticizing a piecemeal approach to the implementation of the 2030 Agenda for Sustainable Development. Especially worrisome to activists is a growing gap between aspirational goals and a lack of proper and comprehensive means of implementation. Article: Are we stuck with inequality? Shouldn't the returns from at least part of our national wealth go to all citizens and not just the already rich? By Stewart Lansley, Inequality.org.